The holiday season is coming to a close, and with it that transient state of denial when we defer our worries, spend what we want, eat even more and exist in a virtual bubble of seasonal goodwill. And then New Year comes knocking, forcing many of us into a period of uneasy contemplation, thinking about what we’ve achieved and what still lies ahead. For some, this is a time to translate thought into action, defining goals for the year ahead in a series of ‘resolutions’. I’ve never managed to make any resolutions, much less commit to them but I can see the value in taking stock. I’m just not convinced it needs to be date stamped. 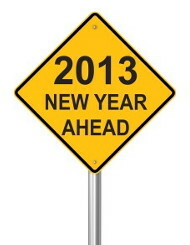 By seeing the New Year as a ‘before’ and ‘after’, you’re in danger of setting yourself up to fail. ‘Should’ is a word laden with high expectations and offers nothing but a one way guilt trip. “I should get a job by the time I graduate” is an oft-heard refrain. Well great if you do, but what if this doesn’t quite materialise? By all means keep this aim in mind, but if you truly want 2013 to be a year of career success, you may need to see it as part of a longer journey, not just a final destination. If you’re a final year student and haven’t really thought much about your career until now, you may struggle to combine the pressures of academic work and job search. Concentrate on the former – without a good degree, you’ll find it hard to compete for any graduate level job, much less the highly prized graduate schemes. This doesn’t mean you should neglect your career development – far from it – but you need to be honest about what you can achieve over the next few months. Finding a job is pretty time consuming, and you don’t want to cut corners and apply for something that isn’t right for you. There are small practical steps you can take now that will give you a firm anchor until you’re ready (and have the time) to commit to your job search. Talk to a careers consultant. They can help you make sense of where you are now, and offer reassurance that you’re not alone. It might feel like everyone else is sorted – they’re not! Get your CV and LinkedIn profile up to scratch. This is something tangible you can do now, and it’s also a good way to see how ‘job ready’ you are. Ignorance is far from bliss. Pretending you don’t have gaps in your skills or experience won’t make them go away. Better to know and be able to take action (whether now or when you graduate) than leave it and hope for the best. If you haven’t got any work experience, start making plans to find some. Unless you’re a seriously good multi-tasker, you may find it hard to fit a work placement around your revision during the Easter vacation, so it might be wise to concentrate on summer opportunities. If you’re looking for help and guidance with the process, then come along to our work experience advice drop-in. Take advantage of the career development workshops available throughout the spring and summer terms. 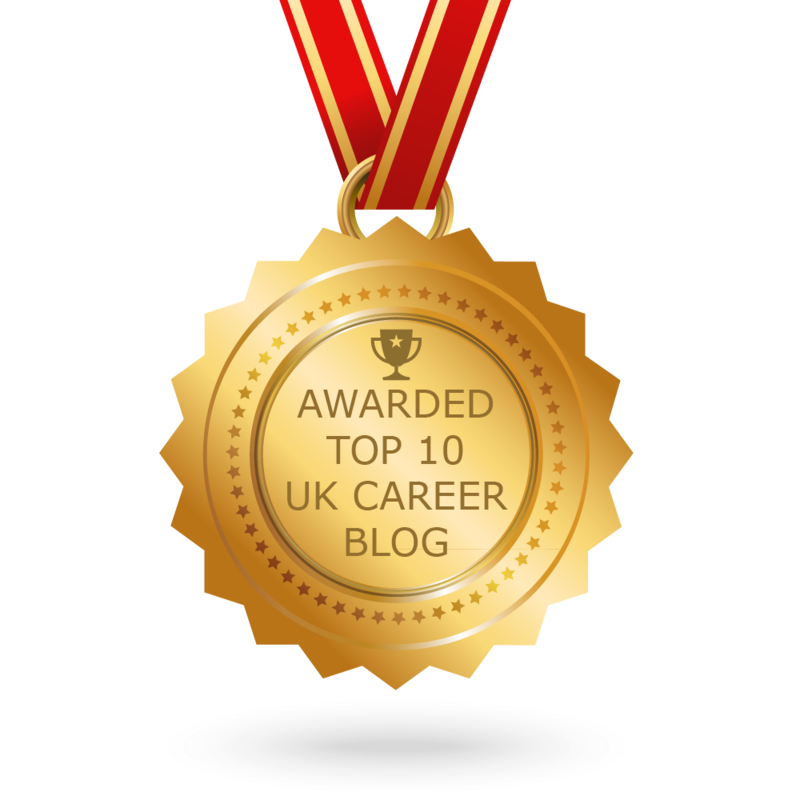 In summer 2012 we launched the Career Success Toolkit to help finalists work through their careers angst; we’ll be doing the same this year, so keep an eye out for news, info and workshop dates. By all means, set yourself some deadlines to keep you on track but make them realistic. If you set the bar too high, you’ll simply lose confidence and motivation when you ‘fail’ to clear the height. Try to avoid repeating the same mistakes. If you’ve fired off 200 applications and not received a positive response, ask yourself: is my strategy working? And then seek out help. It may be that a few minor tweaks to your CV will do the trick, but what if you’re heading down the wrong career path? It’s easier to change direction now, than plough more time and energy into a long and fruitless job search. Ask for feedback. What do your friends, peers, family, employers think of you? Self-perception may not be the most reliable barometer of your ‘worth’. Take the good with the bad. Successful people know their limits and play to their strengths. If you haven’t already, join the relevant professional body or association for your sector or industry. A great source of information, news and potential vacancies and a whole network of new contacts to help motivate, inspire and support you. In a world that’s become seduced by instant gratification, we often lose sight of the long game. Career spans a lifetime, not just a few years – there’s plenty of time to ‘get it right’.